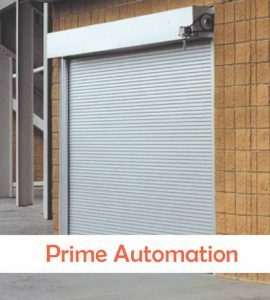 Combine an RTS motor with Gates that color match your home’s interior or exterior. 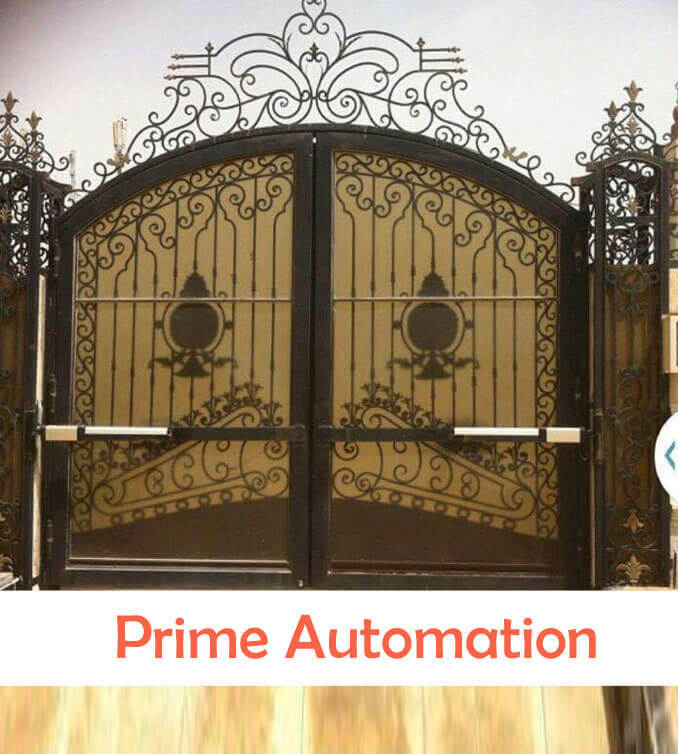 Even add a motor to your existing Gates at your home for the perfect match. 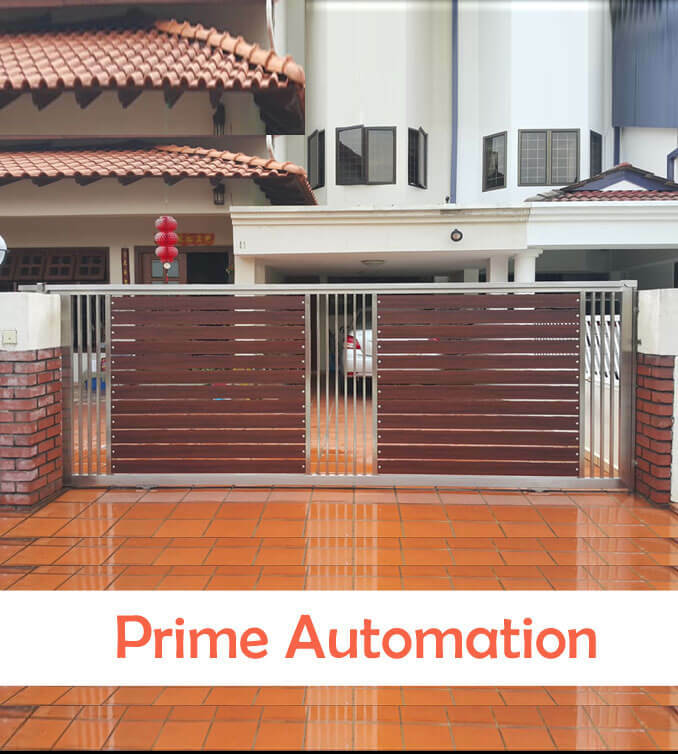 Motorized Gates close to offer you complete privacy, combine that with with tamper-resistant rigid links and you have the ultimate safety and privacy device for your home. 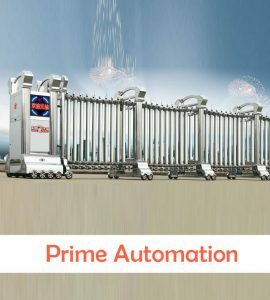 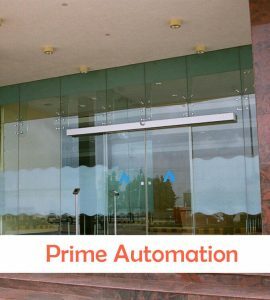 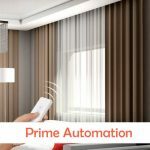 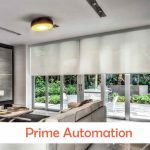 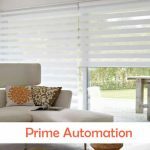 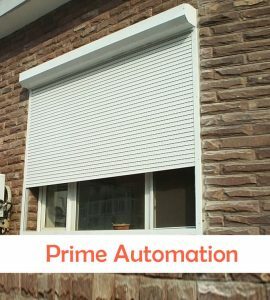 PRIME full range of automatic swing gate machines and accessories, can be applied to almost all the existing swing gate. 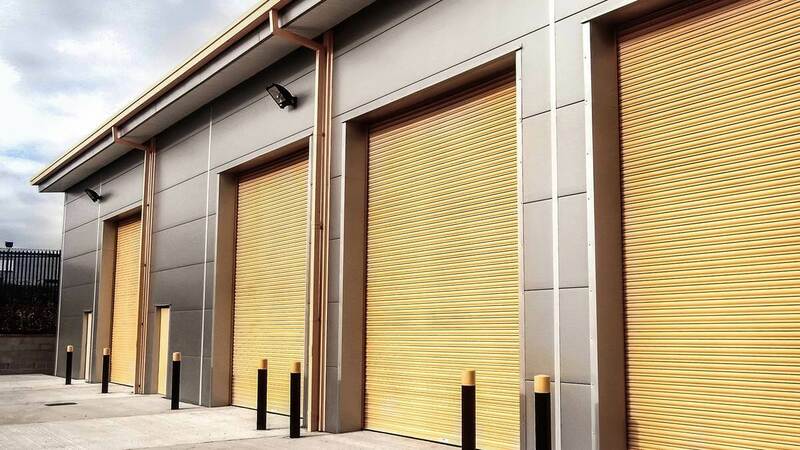 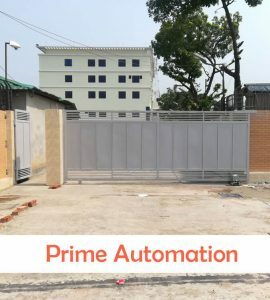 With aesthetic product design, it is suitable for any residential or commercial establishments, such as light load garden gate or heavy load factory gate. 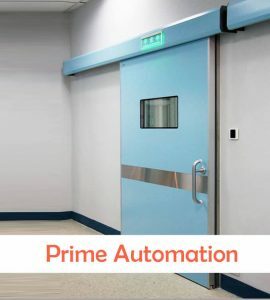 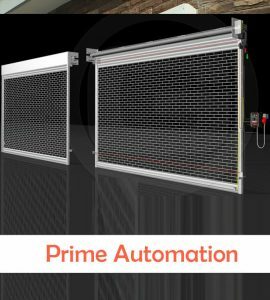 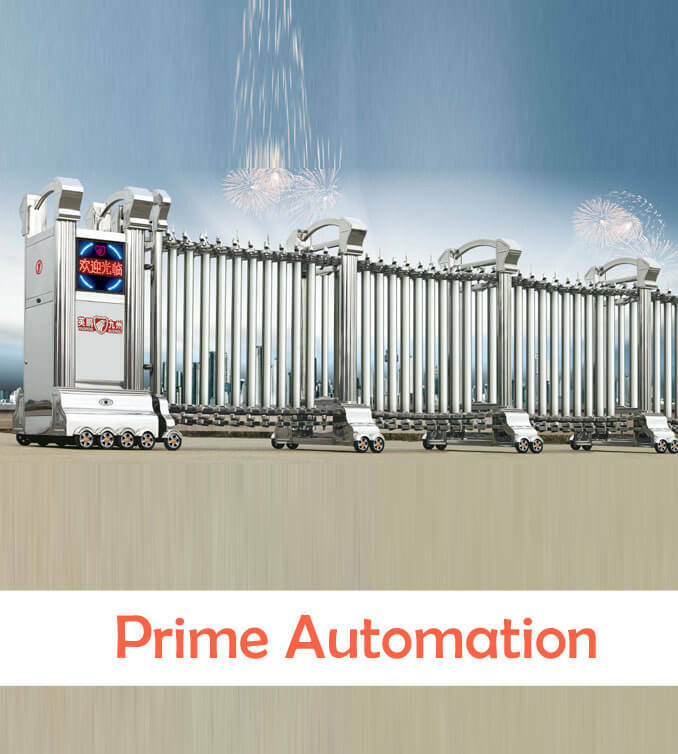 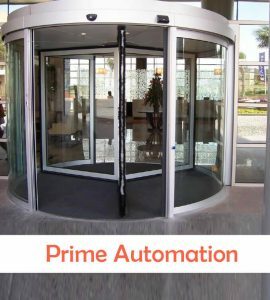 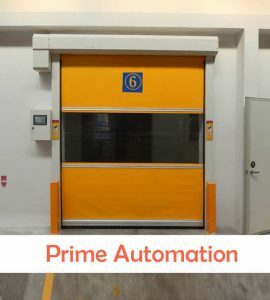 Prime swing gate machine is leading a prominent position in the domestic market with the top safety, strong practicality and reliable guarantee. 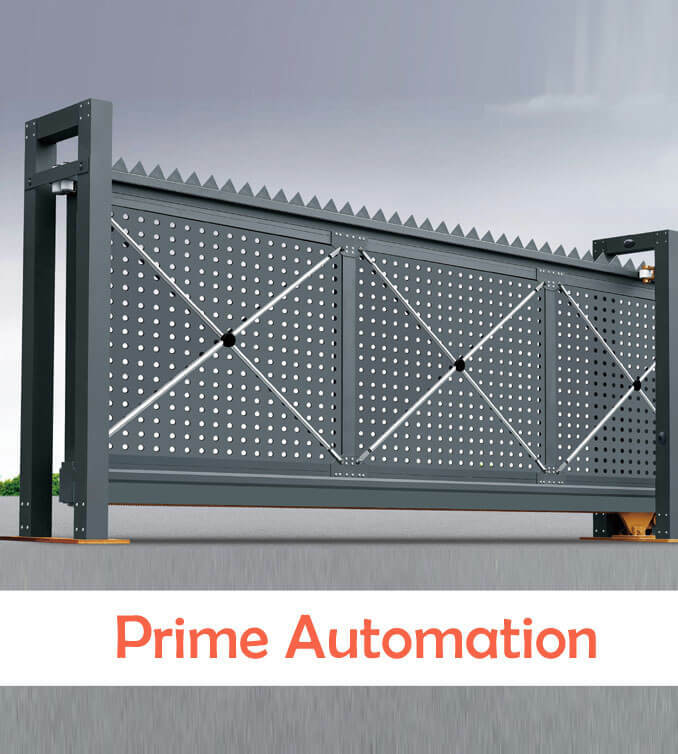 Can be selected to operate single gate or double gates by transmitter. 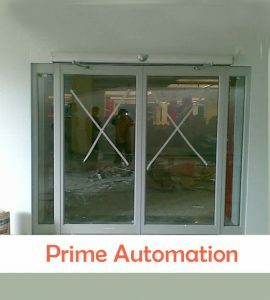 Manual operation design for emergency purposes or power failure. 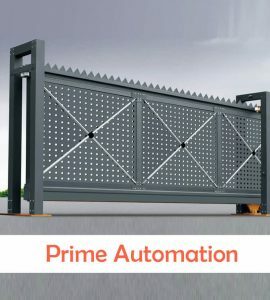 Auto stop/reverse in case of obstruction during gate opening/closing. 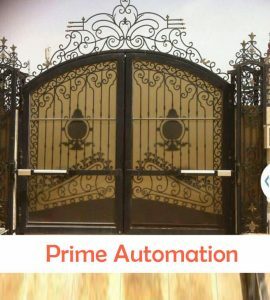 Motorized gates close to offer you complete privacy, combine that with with tamper-resistant device for your home.